Nagpur Wali Diwali: 5 Memories That Form A Major Part Of Every Nagpurkar's Life! 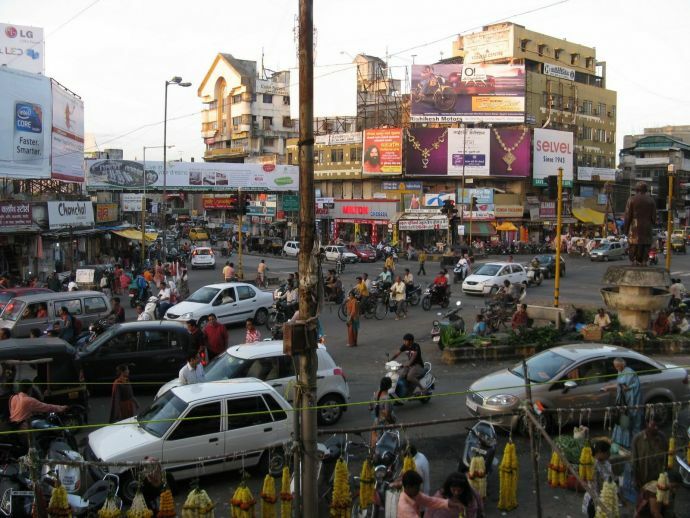 Many of these areas of Nagpur turn into hotspots, in their truest sense, during the festive time of the year! ‘Nagpur mein kuch nahi hai’, has been mouthed by almost each and everyone of us at some point of time in our lives. And the answer was just the same when a friend from Delhi kept talking endlessly about her taash parties and paused briefly to ask me what my Diwali plans were! While Nagpur might not have Delhi-swag taash parties or Mumbai-like Bollywood Diwali parties, what we have is something that holds value many-fold! We have the best of childhood and coming-of-age memories with the most typical Nagpuri things and experiences! 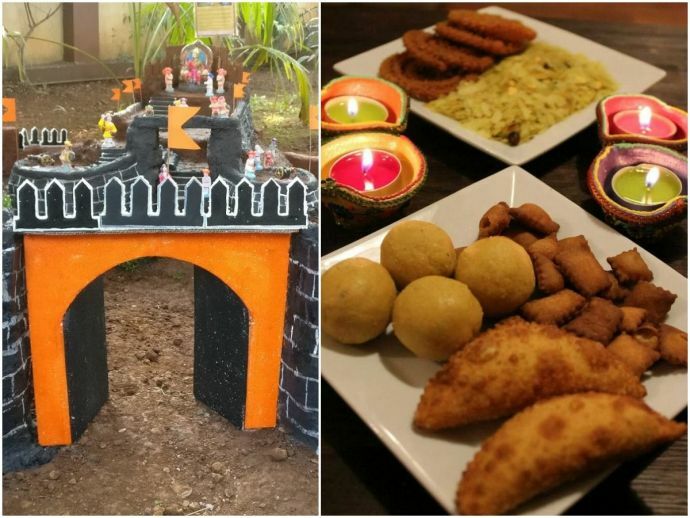 Diwali experiences of almost every Nagpurkar is replete with those such as - shopping with the family in Dharampeth, that cousins-only hangout to by firecrackers or even that of making the Diwali faral with every member of the family participating. As a 90s kid, I’d still dig for these experiences than the glitzy affair of most metro cities and why not! A quick walk down the memory to remind you how beautifully our city has been a part of the best memories of the childhood. For every Maharashtrian, killa-making is a nothing less than a ritual. Come Diwali and you see children and even elderly collecting mud, clay, stones etc. 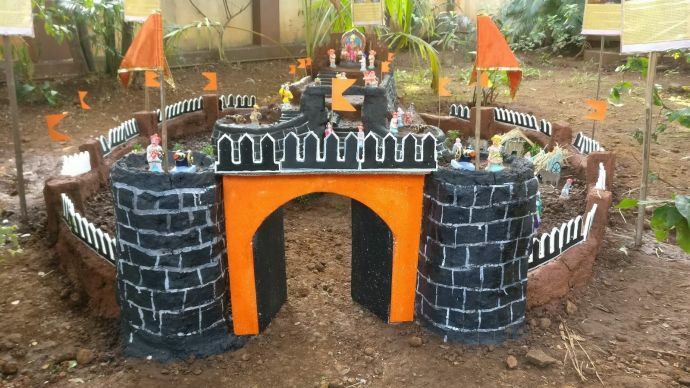 to make a fort of their choice in their backyard. But as children, another “must” was a visit to Sitabuldi to witness the killa-making competition which would be held every year. Walking by every killa and spotting the minutest details is simply joy unparalleled! Have you even shopped for Diwali if you’ve not shopped from the busy streets of Dharampeth or the bylanes of Sitabuldi or the age-old stores in Mahal?! For every Nagpurkar, shopping for the trendiest kurta-pyjama or that pretty midriff-baring lacha was an experience which would be complete only when it was done from these three hotspots. Spending the morning hours shopping and then slouching back at Haldiram’s or Ghate’s for a meal is an experience deeply ingrained as a favorite memory! 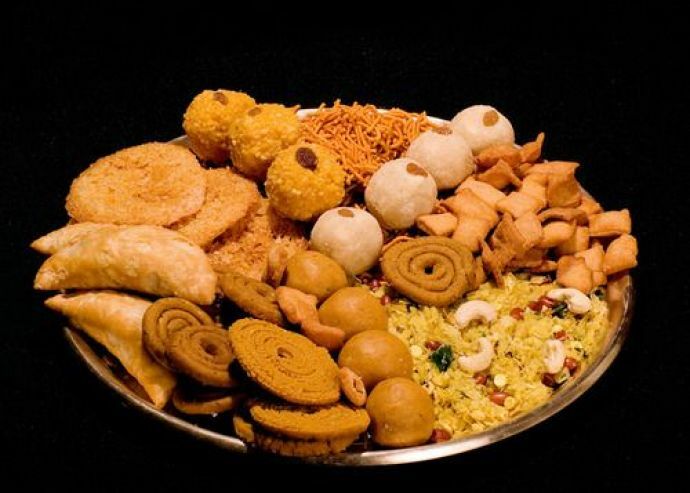 Okay, the Diwali namkeen and meetha was strictly a household affair, In fact, for some it was a mini festival altogether where everyone got together to make ‘em and then send palates after plates in the neighborhood. Nothing comes remotely close to the memories of the aroma of freshly fried anarse and the ghee-laden laddoos. Basically we mean, there’s no place like home. Period. 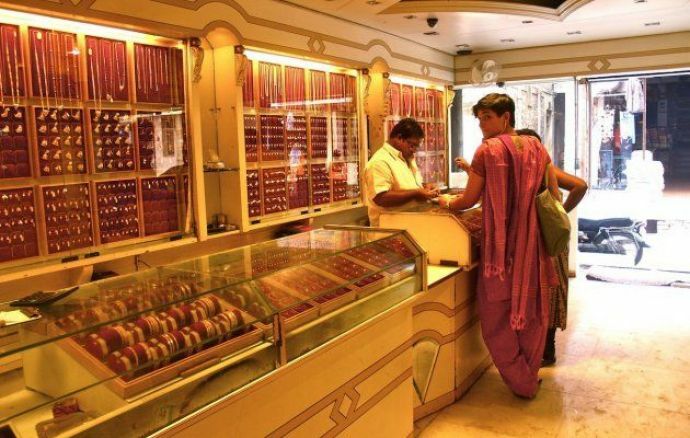 As a kid, I have had the privilege of being taken along by my family for the customary Diwali jewellery shopping. Like every other typical Nagpuri family, our pick for the occasion was this premier jewellery store at the Badkas chowk of Mahal. Times may have changed, but what remains the same is the glitzy affair at most parts of the Mahal area and certain parts of Dharampeth. Oh wait, another thing that remains the same is our mothers eyeing a pretty necklace and then sweet talking the dads to buy ‘em! 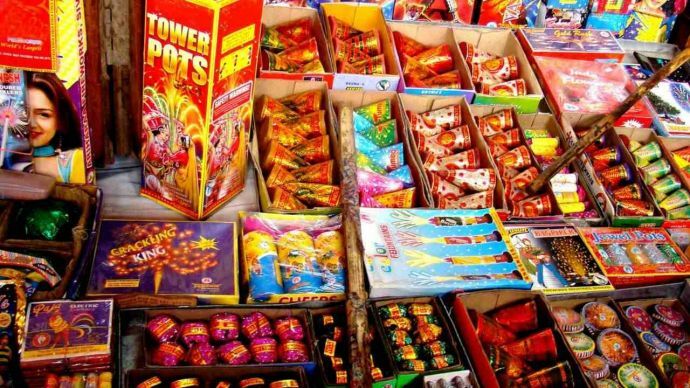 The local shop and all is fine, but it ain’t Diwali if you haven’t taken a round to the Central Avenue to buy the latest-in-line firecrackers! Bulk shopping of loads of patake, not just for Diwali but also for the new year’s eve, the upcoming cricket matches and each of those celebratory moments – is every Nagpurkar’s story. And Central Avenue, an indifferent part of it!